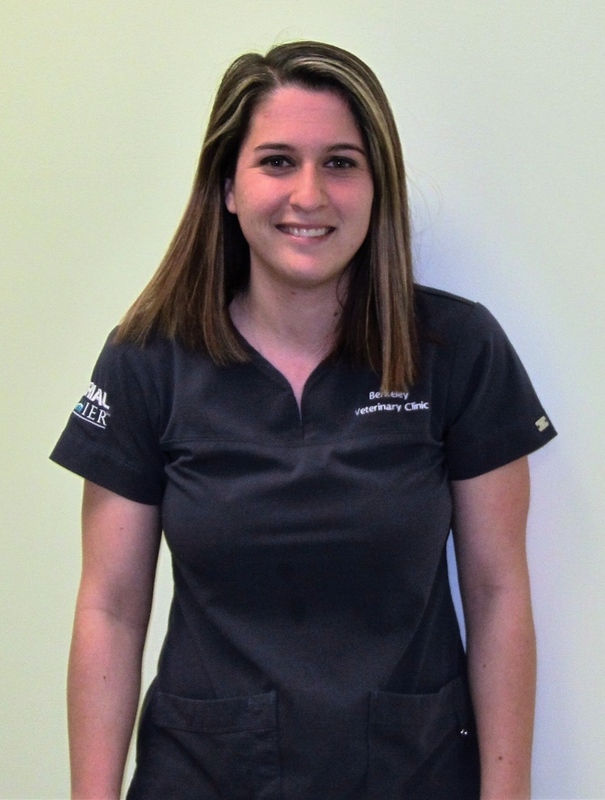 Stephani joined BVC in April of 2013 and initially was a veterinary assistant before transitioning to our front office staff. She lives in the Dudley area with her husband Josh. She graduated from Wayne Community College with her Associates of Arts Degree. In her free time, she enjoys hanging out with friends and family. She is also a devoted Carolina Panthers fan. Her and Josh have one dog name Sophie.